Everyone loves a good celebrity engagement ring. These famous rings are usually huge and feature totally different styles. 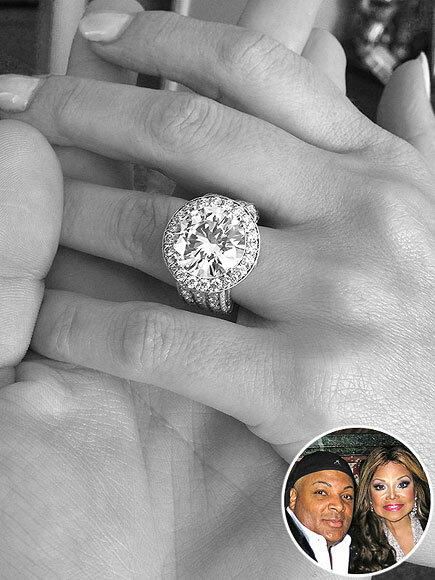 As 2014 comes to a close, we're taking a look back at the top celebrity engagement rings of 2014. Which one is your favorite? 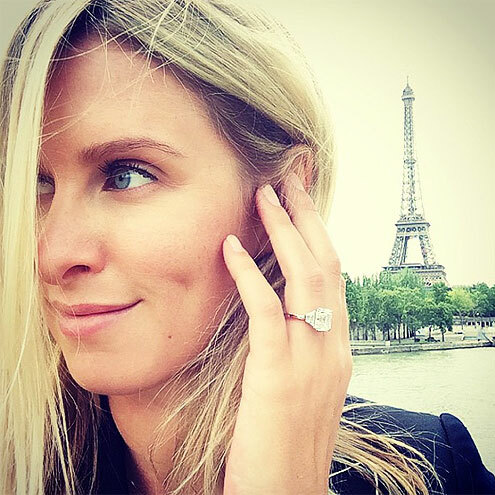 James Rothschild proposed to Nicky Hilton with a princess-cut diamond flanked by two baguettes. 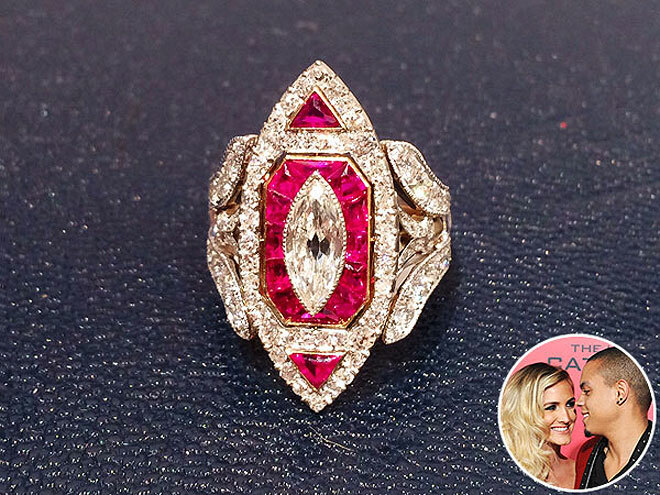 Evan Ross had a custom ring designed for Ashlee Simpson and the ruby and diamond ring that resulted is totally unique. Milk Kunis said yes to Ashton Kutcher with a simple band with a large round diamond. Classic. Fancy yellow diamonds continue be popular choices in engagement rings and Olivia Palermo just made the look even more desirable. She said yes to Johannes Huebl with a cushion-cut yellow diamond. 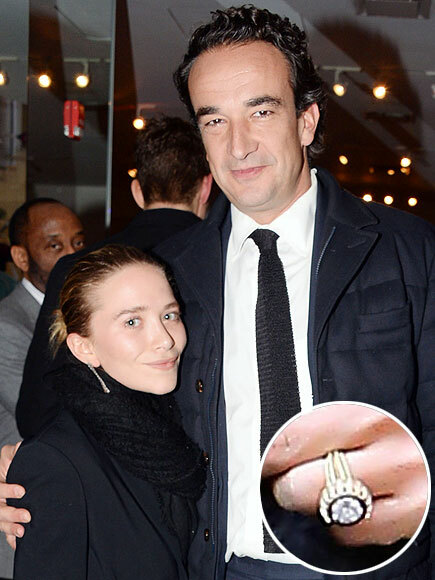 Olivier Sarkozy proposed to Mary-Kate Olsen with a one-of-a-kind yellow gold vintage diamond and sapphire ring. Jeffé Phillips won the size category when he proposed to Latoya Jackson with a 7.5-carat engagement ring. Stunning.